Based on his exciting announcement to the world, it sounds like Kane Brown is in heaven! The "Good As You" singer announced today, April 15, that he and his wife, Kate, are expecting their first child! "It’s been so hard keeping this a secret!!!!! But the KB’S ARE GONNA BE PARENTS!!! KB3 🤗🤗🤗🤗🤗 IM GONNA BE A DADDY!!!!!!!!!!!!!!!!!!!!!!!" is what Kane shared to his social media accounts with a photo of the ultrasound of their child. The couple exchanged vows in October 2018. 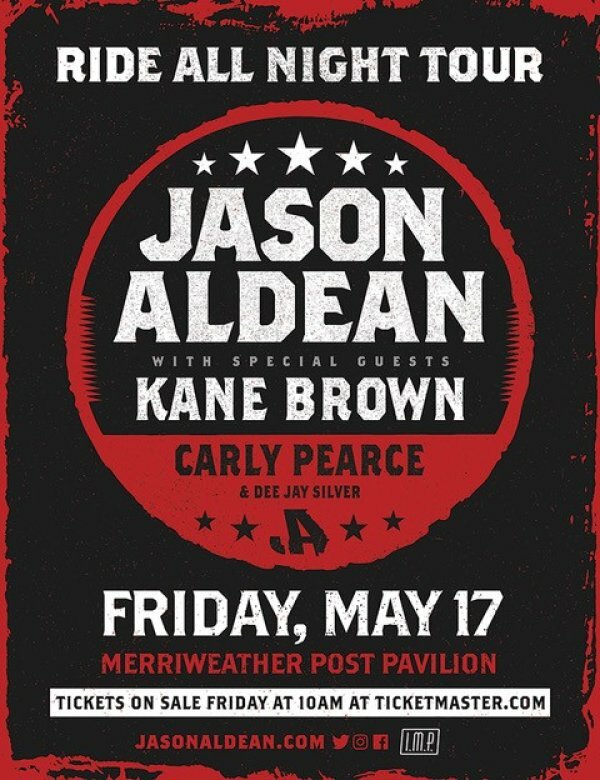 DC & Baltimore fans will have two chances to see Kane live this summer, both of which when Jason Aldean's Ride All Night tour comes to town! They'll first make a stop at Merriweather Post Pavilion in Columbia, MD on May 17 and then again at Jiffy Lube Live in Bristow, VA on September 7.